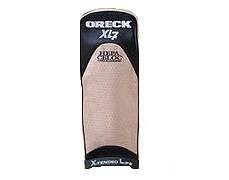 It's said that the backbone of any great jazz ensemble is the rhythm section. 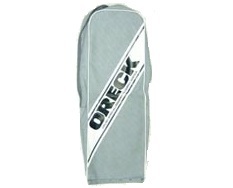 In similar fashion the backbone of every great Oreck vacuum cleaner are the Oreck cloth bags found right here at eVacuumStore. 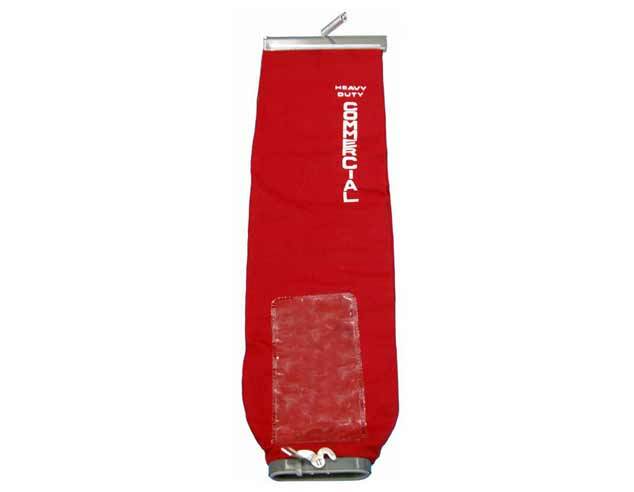 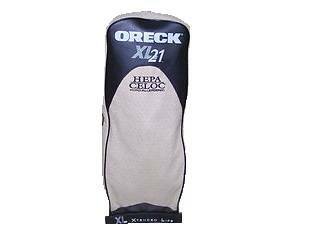 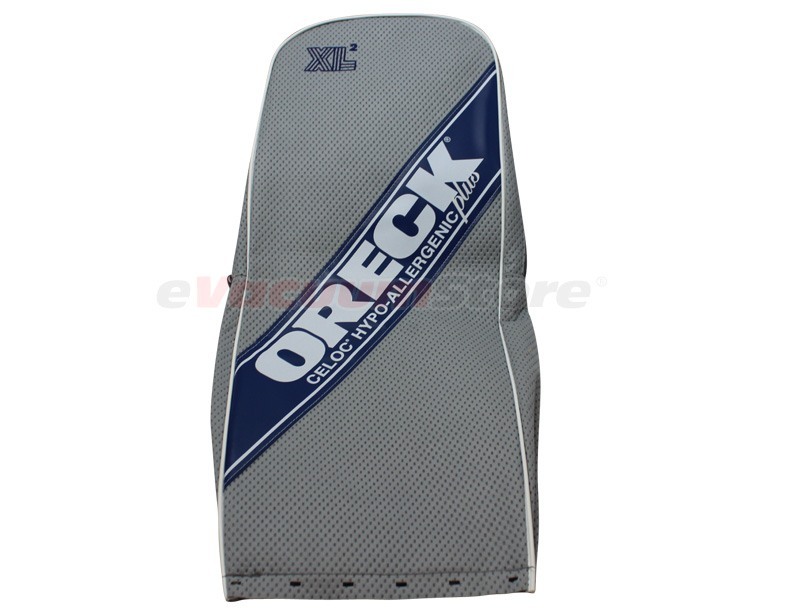 Oreck cloth bags are the outer bags found on upright vacuums offered by this brand. 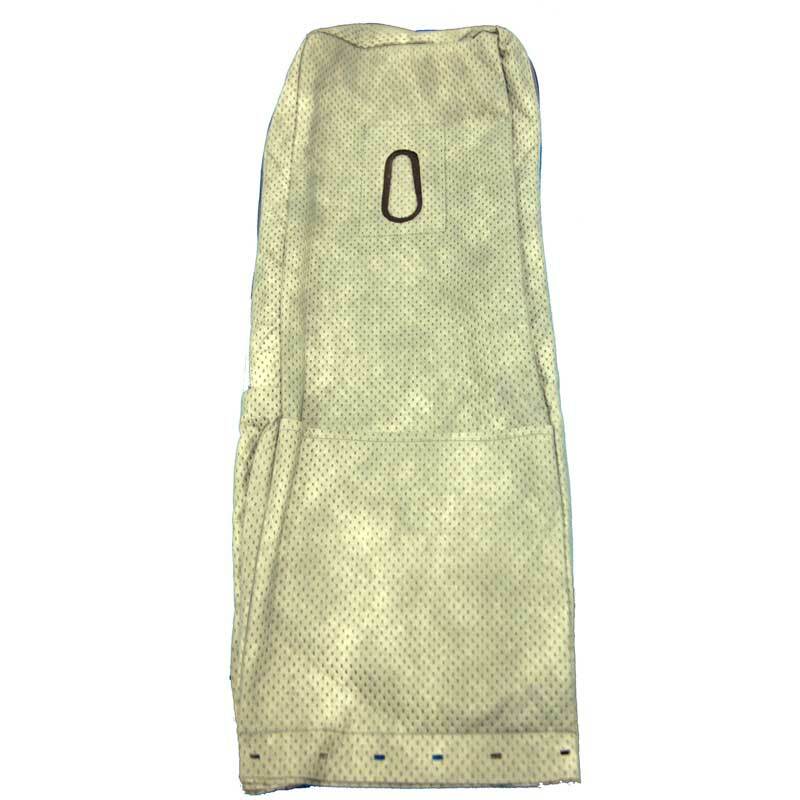 The purpose of these high quality products is to house disposable bags or to act as a reusable, shake-out bag. 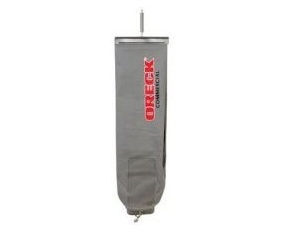 With help from the various Oreck cloth bags, meant to fit the numerous Oreck vacuum models available for both residential and commercial use, dust is picked up and secured in place, keeping air quality at a maximum level. 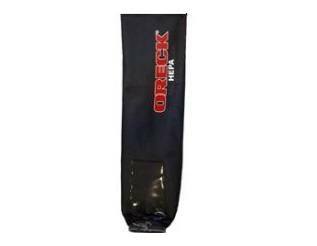 If you have any questions pertaining to which of the Oreck cloth bags are compatible with your commercial upright vacuum, make sure to get in touch with our customer service team at 866-972-8227.